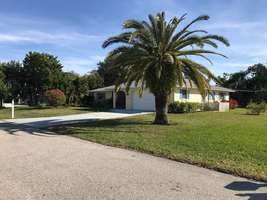 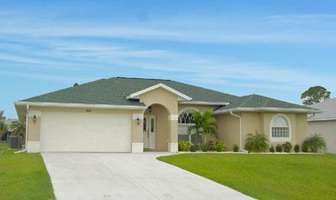 Newer complex in a gated community across from Intercoastal Waterway between Boca Grande and Palm Island, and backs up to the Amberjack Nature Preserve. 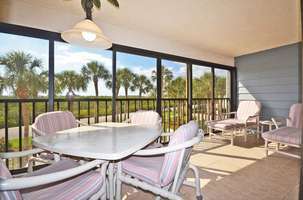 Amenities include lighted tennis courts, fitness room, huge heated pool & spa, beach volleyball and basketball court. 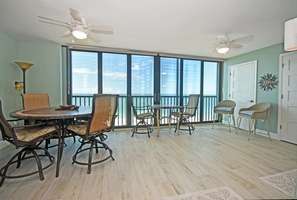 Nicely furnished 2 Bed/2 Bath unit available.